Is your bank part of the problem, or part of the solution? For too many years Westpac, ANZ, NAB and the Commonwealth Bank have ripped off their customers, handed out shonky financial advice, and poured billions into unethical and damaging fossil fuel projects. It's time to change the game. And that starts with leaving the Big Four. Australia has a problem with the Big Four banks. The problem is that Australian's don't know where else to go. The good news is that the tide has begun to turn, with customers increasingly leaving the Big Four for ethical alternatives — financial institutions with responsible lending practices, strong environmental policies, and progressive social values. The best among these are customer-owned institutions that act for the good of the community rather than their executives and shareholders. They have strong divestment policies that rule out investing in the fossil fuel industry, and undertake initiatives to support at-risk Australians and ensure fair and equitable access to financial services for the most vulnerable in our communities. 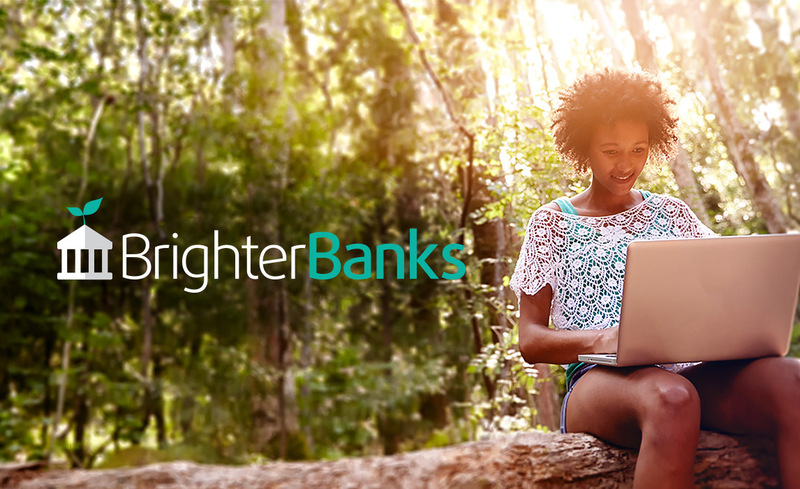 While we can't give you financial advice, we can tell you our partner Bank Australia is an ethical alternative to the big banks — a customer-owned bank with firm commitments against lending to the fossil fuel industry. Every person who leaves the Big Four banks, and tells them why, puts more pressure on them to clean up their act, stop exploiting their customers, and quit climate-destroying fossil fuels for good. So far more than 20,000 of us have pledged to leave the Big Four. Now we are following through on the threat by walking away from them once and for all, and taking our money to banks that share our values. For every person who switches to Bank Australia through the Brighter Banks campaign, GetUp receives a once-off financial contribution — allowing us to do even more to fight for a safe climate future. © 2015 GetUp! All rights reserved. Authorised by Paul Oosting, Level 14, 338 Pitt Street, Sydney NSW 2000.